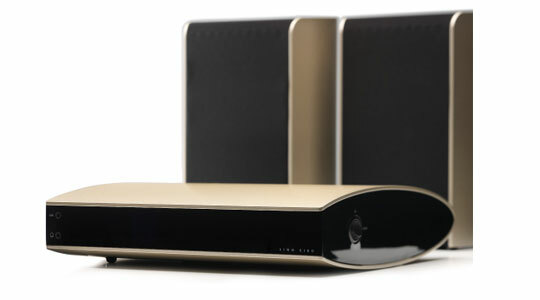 Linn’s newest technology allows you to adapt to any environment maximizing the sound in any room. The Kiko system includes the Kiko DSM network music player and Kiko bookshelf speakers, giving you all you need for great music at home. Play digital music from any hard drive or online source and connect your Blu-Ray player, digital TV and games console for better, more immersive sound. Get exceptional sound anywhere in your home with Kiko DSM, a digital stream player with integrated amplification and multiple inputs. Linn’s built-in Aktiv technology offers improved timing and control over the Kiko speakers, with lower distortion and improved efficiency. 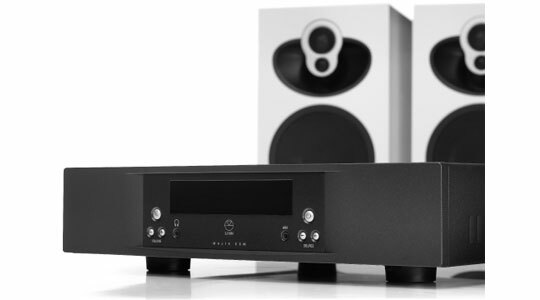 Put a Majik system at the heart of your home and everything sounds better: music, movies, games, TV, radio. It’s small, but perfectly formed. 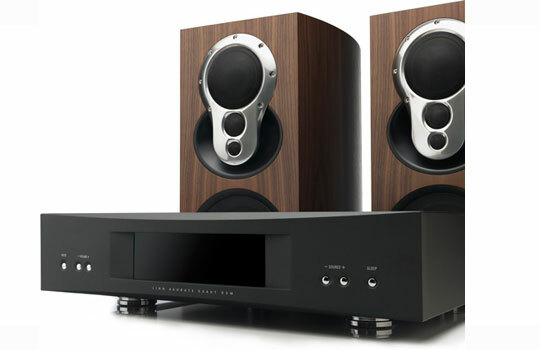 Perfect sound doesn’t always have to come with a hefty price tag but it will make your day a lot more enjoyable. 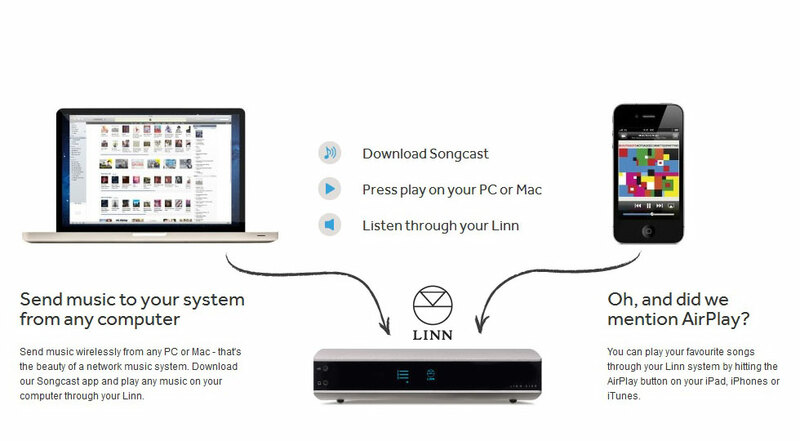 Whatever you listen to, it sounds better with Linn. The Akurate Exakt System uses the same Exakt technology used in the Klimax Exakt System,Which pushes the source all the way to the speaker. Keeping the signal digital, and only converting to analogue at the last possible stage, removes the sources of noise and distortion associated with traditional hi-fi systems, which means the music you hear is a far more faithful reproduction of the original recording. Comprising the Akurate Exakt DSM digital music player and Exakt Akubarik speakers, the Akurate Exakt system’s beautiful styling and exceptional sound quality will re-ignite your passion for music.